Joshua Tree Art Gallery (JTAG) Expo 2019 is an open call for artists to present new works of art to be included in a salon style exhibition in Joshua Tree, CA. This annual community showcase allows all artists to show their most current work. Opening date is June 15 – 30, 2019. Work must be delivered to gallery by June 10th between 10 am – 12 pm. Artwork may be mailed to P.O. Box 1107 Joshua Tree, CA 92252. Mail in artwork must be accompanied with a post paid return mailing. There are cash awards for Expo 2019 1st, 2nd, 3rd place winners. The show will be promoted on the JTAG website and Artsy. This is one JTAG’s largest attended events during the year. All works are for sale. There is no commissions on artist works sold. Opening receptions attract hundreds of visitors. Shows are covered in the regional press and online media. JTAG is the premiere gallery located in Joshua Tree, CA. JTAG has been a community based gallery for over ten years. It is located in downtown Joshua Tree, CA, next to Joshua Tree National Park. 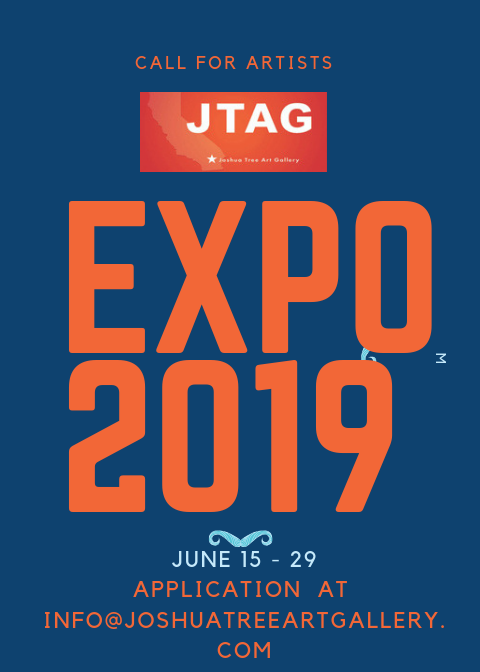 JTAG is a not for profit gallery offering opportunities for artists to present new works of art and providing educational workshops and lectures by artists. Joshua Tree, CA, has over three million visitors a year. 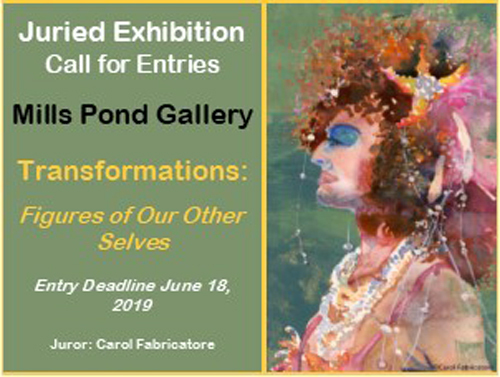 Mills Pond Gallery invites artists to submit works for a juried exhibition, Transformations, August 17 – September 14, 2019. 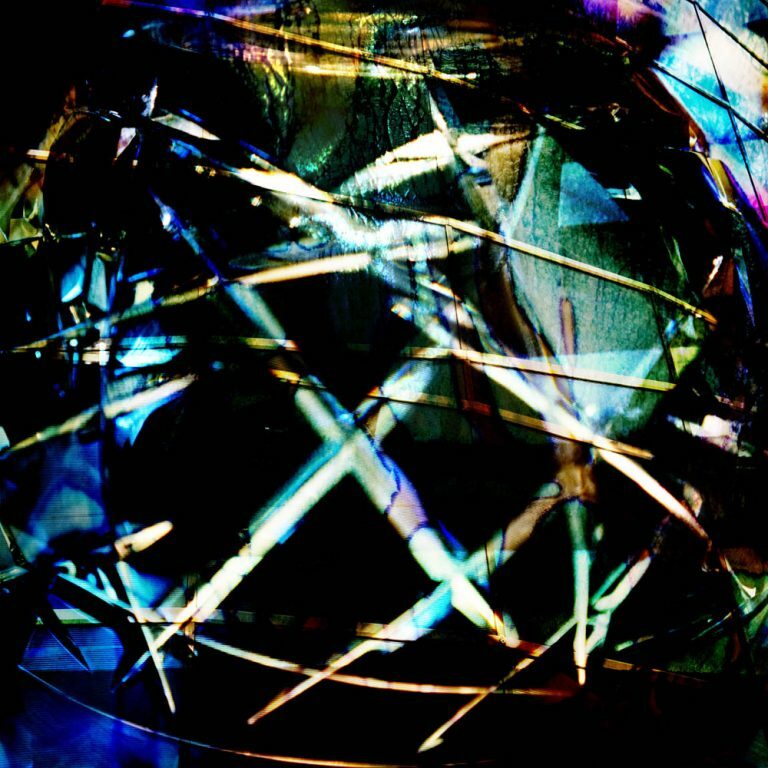 Juried by Carol Fabricatore, Transformations seeks visual works that explore the artist’s take on what persona or alter ego is present in their artwork. Transform into something you would like to present as a public image of yourself. It could be a self-portrait that transforms you into who, what, or how you would like the public to see you, or whatever your alter ego may be. The exhibition will accept drawing and/or painting in any 2D mediums traditional or digital. No photography. Transformations entrants will have the opportunity to have their work juried by artist and 24 year faculty member at School of Visual Arts NYC, Graduate, MFA, Illustration As Visual Essay. Selected artists will have the opportunity to win the following Awards: Best In Show $700, Second Place $500, Third Place $300. Since 1978, the council has made its home in the historic Mills Pond House. Occupied by the prosperous Mills family (early settlers of the Town of Smithtown) until 1976. This area is a rare survival of an agricultural hamlet once common on Long Iland. William Wickham Mills inherited the family land and began to construct the Mills Pond House in 1838. This Greek Revival style home is the earliest documented architect-designed house in the area. The Mills Pond Gallery strives to promote an active process of exploration involving creativity and the arts, providing inspiring and enjoyable opportunities for visitors to explore different points of view, challenge preconceptions and prejudices, and foster critical thinking. They hope that the public will relate the art exhibited to their own life experiences, creating new links and understanding. Dedicated to showcasing the artistic development and achievements of the region and nation, exhibitions provide diverse art experiences for individuals. They reach local communities through classes, special events, and community outreach programs. Focusing on active and collaborative learning through the medium of art, they bring arts and people together to discover, enjoy, and understand the nation’s rich and diverse artistic heritage. Incorporated in 1972, Smithtown Township Arts Council offers a unique combination of historical preservation, cultural promotion, and arts exhibitions. The Council has been committed to the arts in Suffolk County for forty-six years. 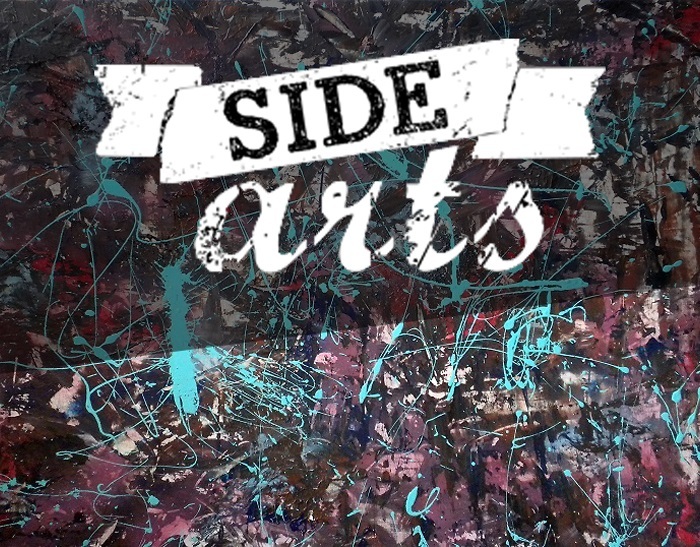 They work to provide a creative outlet and the opportunity to experience, investigate, and discover contemporary art and cultural issues which are engaging and relevant to the public’s daily lives and civic responsibilities. They believe the arts are indispensable in building good character in the citizens of communities. The Council fosters communication, offers new insights on the world, and adds to the greater appreciation of both life and society. For more information, contact gallery@stacarts.org. View announces a call for artists for the 2019 Northeast National Pastel Exhibition. The exhibition celebrates one of the most accessible and loved media, the art of pastel, made by artists across the nation. In the 15th century, using pastels, pigmented sticks, or crayons to apply color to a substrate originated. In the 18th century, pastels were popularly used for portrait painting. James Abbott McNeill Whistler and Mary Cassatt used pastels to great painterly effect in the late 1880s to create evocative landscapes and intimate moments. The Society of Painters in Pastel was founded in 1883 in New York. The medium became popular across the country by the early 1900s. Jodie Kain’s first studio experience was in Robert Beverly Hale’s anatomy class at the Art Students League of New York. This experience set the base of her artistic approach: an emphasis on strict anatomical modeling and other elements of the classical method. Building on this academic tradition, Jodie studied under photorealist Rob Neffson. Later, the opportunity to live in London and attend The Heatherley School of Fine Art arose. This training was supplemented by figure study classes at several artist’s studios. After a career in high-end graphics systems, the Bargue and Cast curriculum at the Academy of Realist Art in Boston refreshed Jodie’s passion for realist painting. Jodie works exclusively in pastels, as it provides a tactile experience that deepens her connection to the subject. In her Boston studio, she focuses on the quiet reflective moments in life. Her paintings vibrate with emotion, set within a rhythmic world. Jodie’s work has been recognized in a series of regional and national exhibits. Two of the most prominent have been The Guild of Boston Artists 2017 and 2018 Regional Juried Exhibitions. Among the awards Jodie has been honored to receive, two were from the 2018 Northeast National Pastel Exhibition, one of which was Second Place. Ingrid exhibits her work nationally and throughout the Northeast. Her pastel works have earned her numerous awards and honors. Including the Cape Cod award given at the Pastel Society of America exhibition in New York City. She is a Signature member of the Pastel Society of America, Adirondack Pastel Society, International Association of Pastel Societies, and the National Association of Women Artists. Ingrid teaches pastel and painting workshops . She is represented at Gallery 46 in Lake Placid, NY. 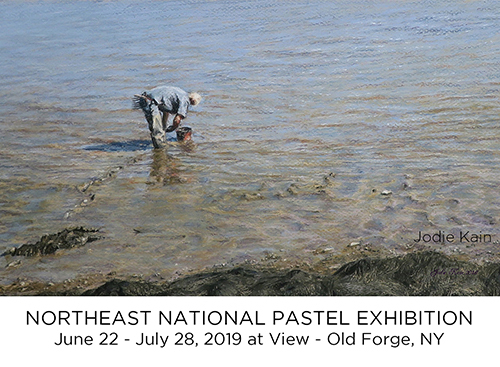 Through the generous donation of supporters, View and the 2019 Northeast National Pastel Exhibition is able to offer awards and prizes ranging from $100 – $1,000. The Adirondacks provide a source of inspiration and opportunity for artistic expression. View is dedicated to inspiring the lives of individuals visiting or residing in this magnificent natural area. It serves as a community center, a conference facility, and a venue for special events. Founded in 1951, View is a multi-arts center in Old Forge, New York, housed in facility (2011) designed for arts programming. Open year-round, View draws artists from across North America for its juried exhibitions. It shows the work of regional and local artists in the smaller galleries. Four galleries are airy and light, offering excellent viewing and display. Gould Hall is a jewel of a performance space with great acoustics and intimate seating. The Meyda Tiffany and Lighting Creative Arts wing offers classes for artists. View serves as a community center for the region, hosting meetings, and housing the Kinderwood Preschool. For more information, contact jgardner@viewarts.org. BOJUart Gallery in Virginia Beach announces a national call to contemporary artists working in all mediums, excluding video, for the juried group exhibition Multiple Xpressions. Submissions must be original artwork submitted by the creator of the work. The gallery will only accept living artist’s work 18 or older created within the last two years. Submission fee is nonrefundable $25 for up to 5 entries. The entry fee must be paid to complete the submission. Works selected for the exhibition will be in the BOJUart Gallery. Accepted artwork for live exhibit should be appropriate for exhibition (framed, wired to hang, etc.) and shipped/delivered to BOJUart Gallery no later than April 1, 2019 by 6PM. 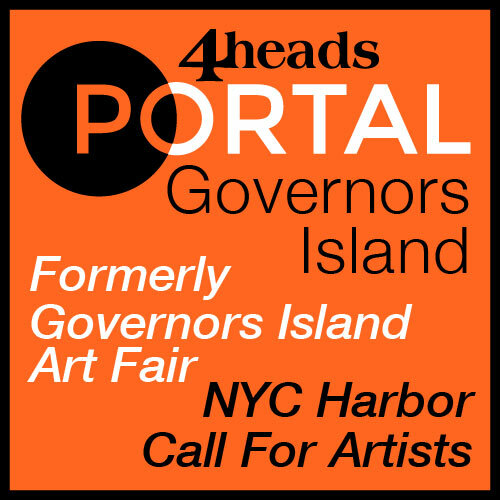 Gallery is open to accept shipped or delivered artwork on: March 21, 22, 23; March 28, 29, 30; and April 1, 2. All submitted artwork must be for retail sale. Artists will receive 60% of retail sale price. Retail sale price submitted by the artist aligns with to their published retail sales in other galleries, online, or art fairs. Exhibits are promoted via social media and regional paid digital advertising. The gallery is the only contemporary art gallery in Virginia Beach. It is located in the ViBe Creative District. The ViBe Creative District promotes the gallery extending the reach. The exhibit is online. BOJUart donates a portion of every artist’s piece sold to a cause of their choice. BOJUart is an original contemporary art curation and gallery representing local, regional, statewide, and national artists. They connect new and established collectors, interior designers, architects, and businesses to a diverse portfolio of original contemporary artists. Ranging from large-scale environmental photography to mixed media, painting and glass, the work is on display in the studio gallery in Virginia Beach’s creative ViBe District. The gallery features a rotating visiting artist pop up exhibit in addition to the gallery’s collection of artists. For more information, contact exhibit@bojuart.com. Juror: Kimberly Camp, former President and CEO of the Barnes Foundation. She has had a distinguished career in the arts, both as a museum administrator and practicing artist. Applying to Far and Wide will bring your work to the attention of an important curator. Exhibiting your work at the Woodstock Artists Association and Museum will put you at the center of an important arts renaissance happening now in the historic Hudson Valley just north of New York City. Exhibitions are well attended and our opening receptions attract hundreds of visitors. Shows are covered in the regional press and online media. Far and Wide is one of WAAM’s most important exhibitions of the year. It will be heavily promoted through print, social media, email, and their website. Visitors to WAAM will experience a unique national survey of the art currently being created across the country. The Woodstock Artists Association and Museum (WAAM) is located in historic Woodstock, New York. They are celebrating their 100 year anniversary this year. Visitors will visit Woodstock in especially high numbers this year due to the 50 year anniversary celebration of the famous Woodstock music festival. WAAM’s own centennial celebration will feature many special events honoring the continuing importance of the historic Woodstock Artist Colony. For more information, contact carl@woodstockart.org.